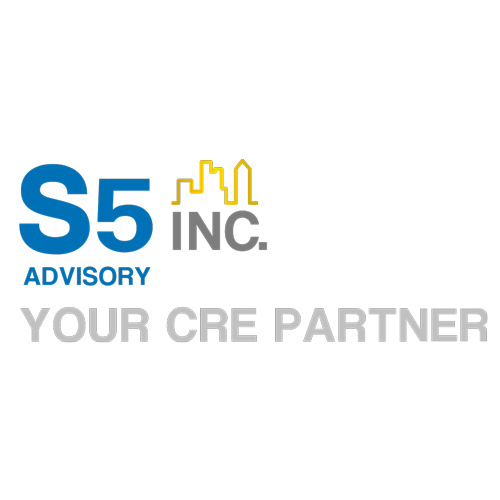 S5 Advisory’s mission is to provide customized solutions exclusively for tenants by offering fully integrated real estate services that align with our clients’ long term business plans, delivering maximum cost savings and exceeding expectations. We ensure objectivity and avoid conflict of interest by representing tenants, not landlords. We help our clients from start to finish, and develop long lasting relationships. Our vision is to be the exception in the corporate real estate industry: A client centric company that is a partner rather than transaction oriented advisors.